On our way to enjoy a quick, seldom, solo date night, Doc H and I had a brief but interesting conversation. 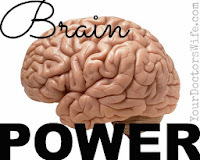 We both acknowledged we use our brain power differently. We decided Doc H utilizes all his brain power at the hospital. His mind focuses on medicine, surgical practices, his patients, and their families. Outside the hospital, his mind focuses on our start-up, the technology, the appointments he has to promote, market, and ultimately sell the technology. Outside the start-up? Well, what can I say? The man looks great on my arm. race back and pick up from polo. Around 6pm all hungry family members with no money for food will converge around my dinner table. Around 9pm, those same family member will scour my pantry for breakfast items to take back to their rental. Somewhere in between, I remember to shop, cook, clean, launder, pay bills, prepare taxes, work the start-up, blog, write my freelance gigs, feed the dog, take out the trash, and yell at the kids to wash their own blazin' dishes! That's just today. Other days, add in SAT prep classes, various tutoring programs, games, tournaments, school events, open houses, birthday parties, vacation schedules, custody schedules, dances, volunteer job schedule, school volunteer hour sign-ups, etc.. etc.. I can tell you all those specifics off the top of my head. So, we each ordered a margarita and decided to call it even. So perfect! I live my life in very small increments. I don't have a block of an hour or two, but I have minutes scattered here and there that may add up to an hour or two. I think that's why I like the online world so well, if fits my schedule. I can start something and work on it a little bit all through the day - it isn't going anywhere and doesn't mind my frequent breaks. You do all of that AND manage to blog, comment, tweet, etc!!! It's just me and I wish I had just 24 more hours to my day! 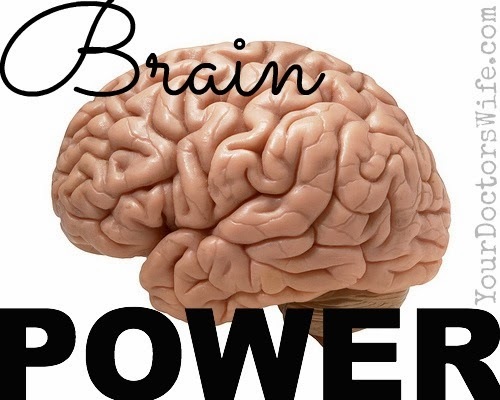 Even as a new nurse, I can already admit that my brain power is focused on work and the blog. In the days before nursing school got intense or in the summers, I could tell Cody exactly where he needed to be, manage the house, set up appointments and keep track of a million different things. Now, sometimes I can't even carry on a complete sentence after a few days stretch of work. Isn't at least one of the kids supposed to be in college and managing her own life??? As my dad likes to say, You never graduate from being parents. Sooooo glad I'm not at that stage yet!! A margarita is always the right answer. OMG! Where have you been all my married life!? I have never read blogs but i'll never miss another one of yours. 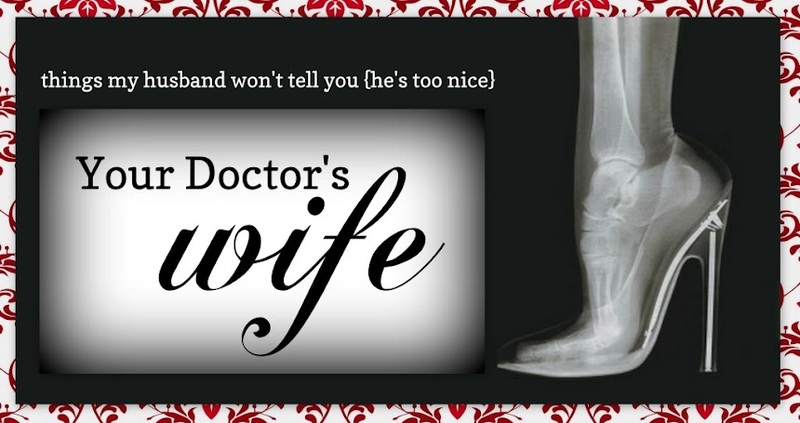 I'm married to a surgeon /director/socialite and your blog is my new obsession. Thank you!